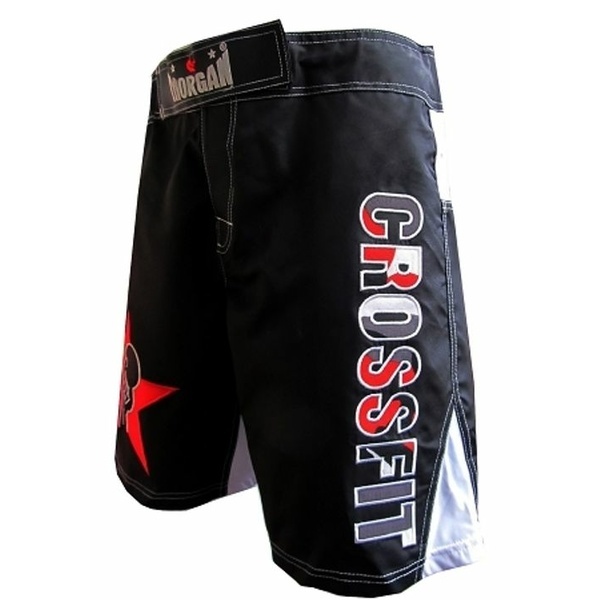 When your members enter the gym, CrossFit box or Boot camp, they deserve to do it in elite style fashion. 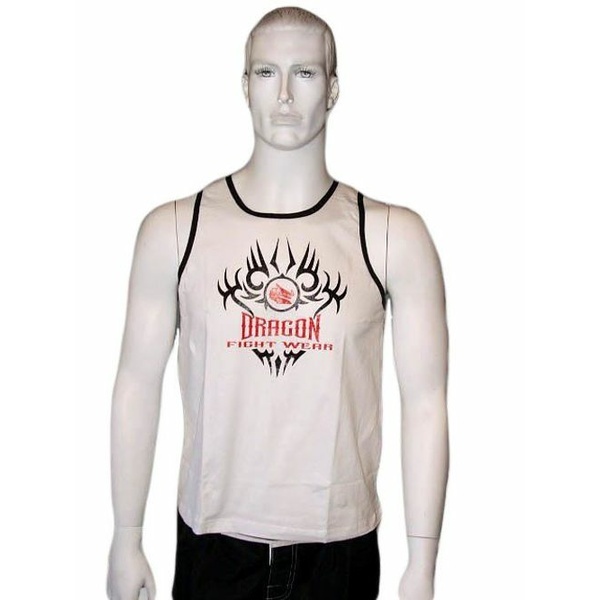 Choose from our stylish selection of performance apparel for both casual gym members and professionals. 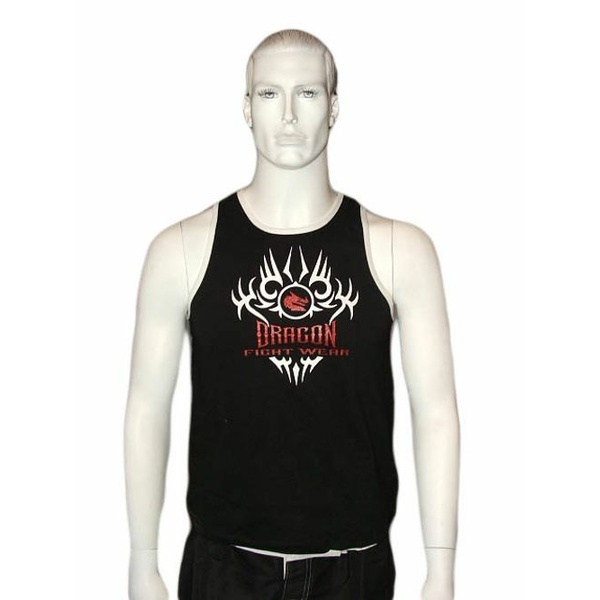 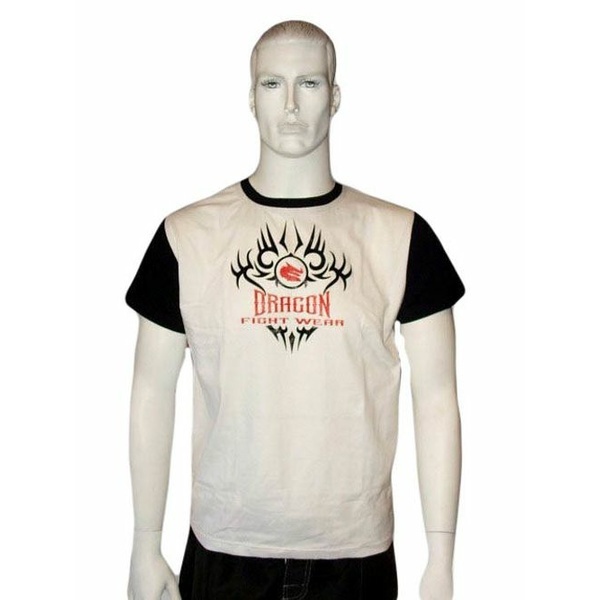 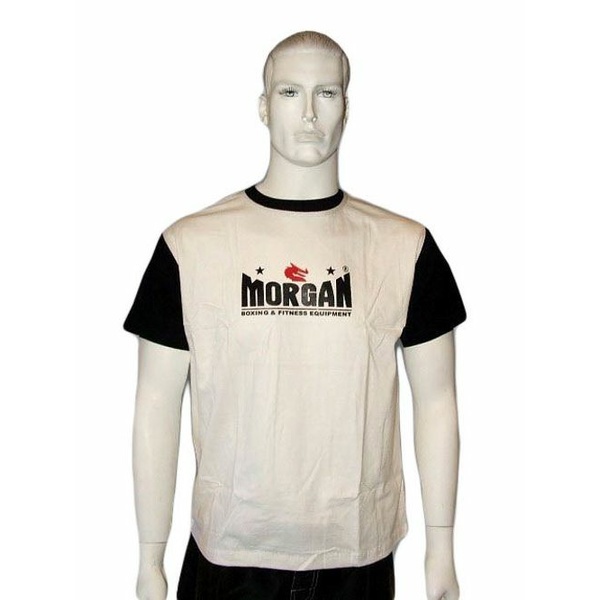 We offer a wide variety of t-shirts, fitness clothing, compression pants, compression tops and shorts, and great multi use gym bags to suit all your club's needs. 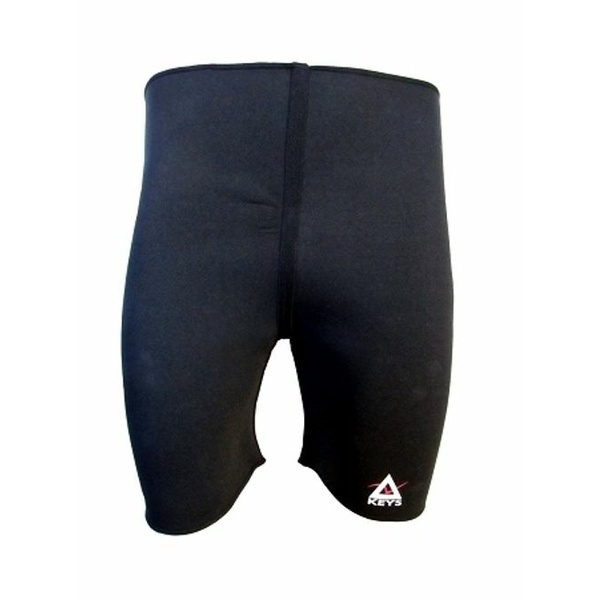 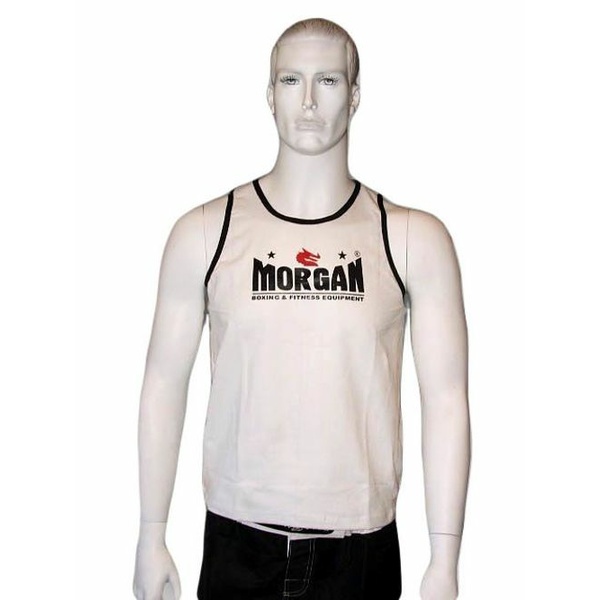 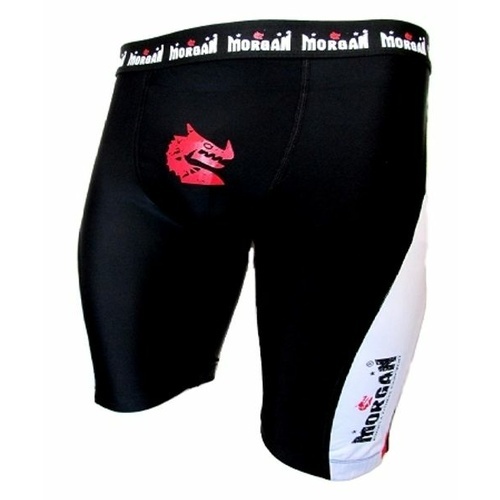 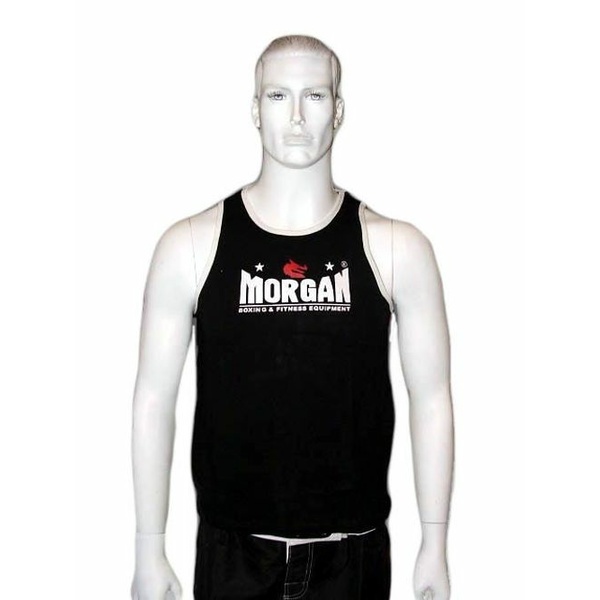 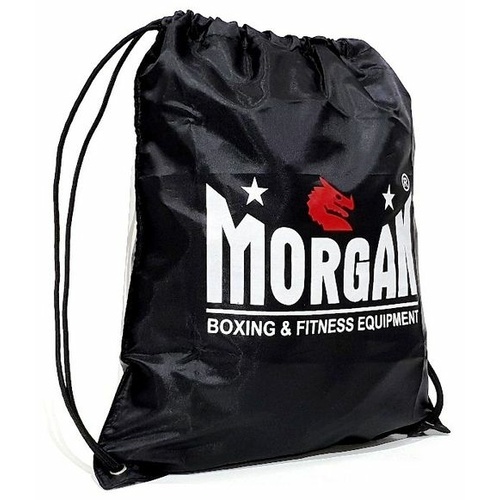 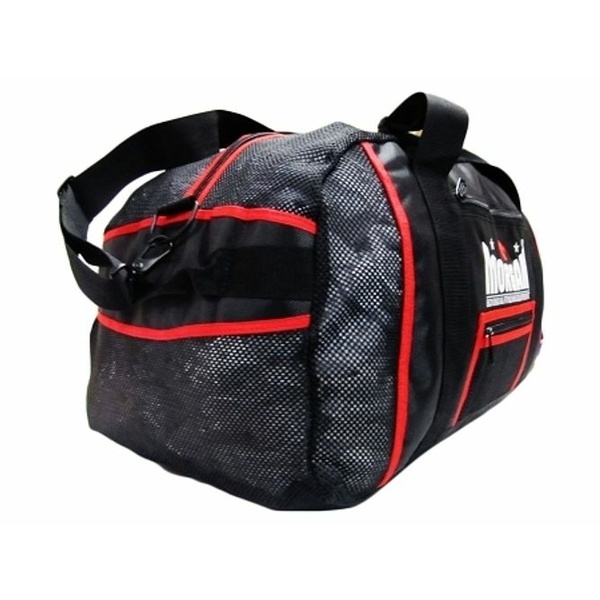 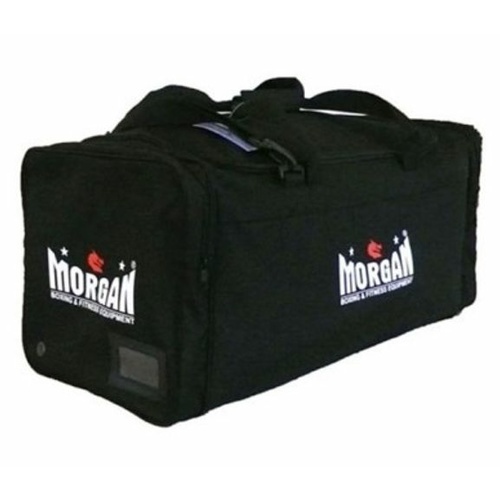 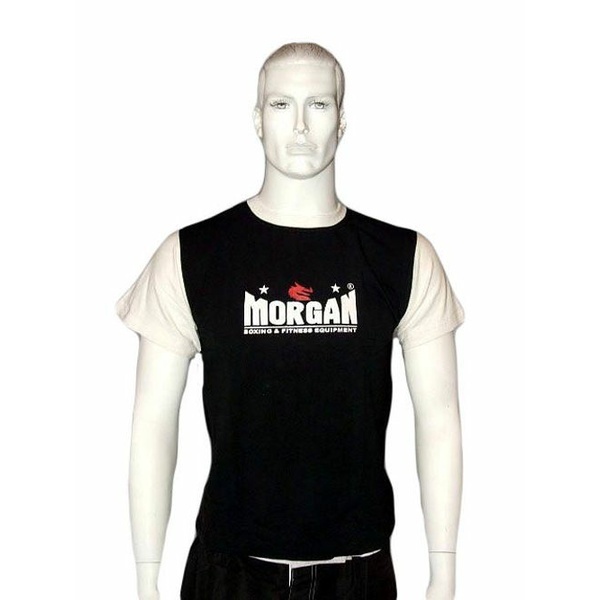 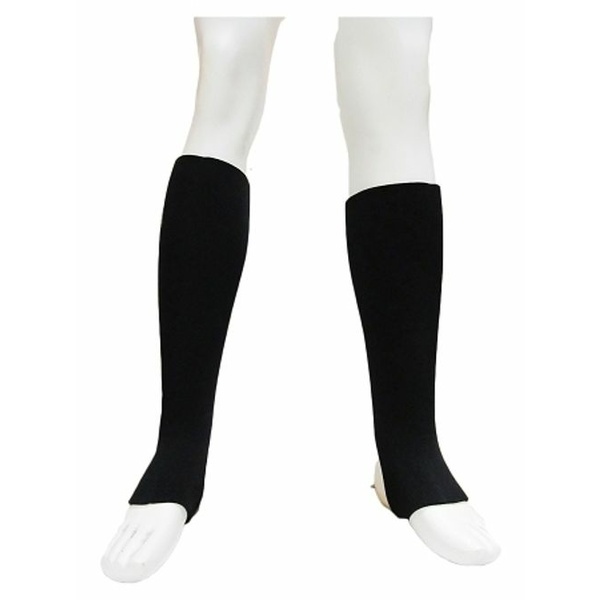 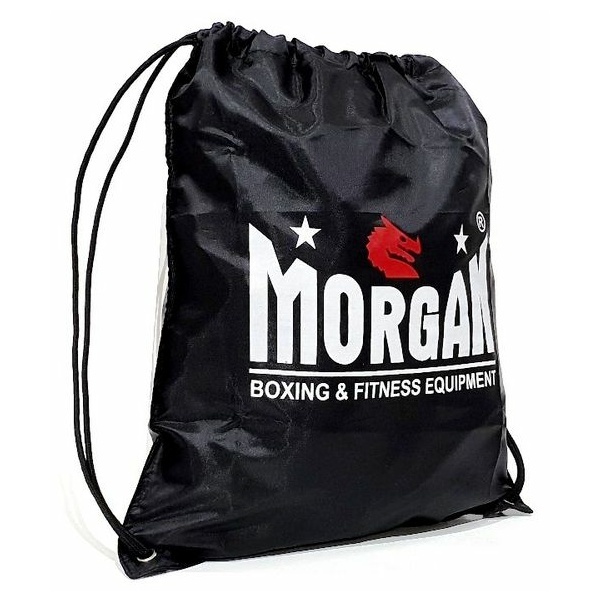 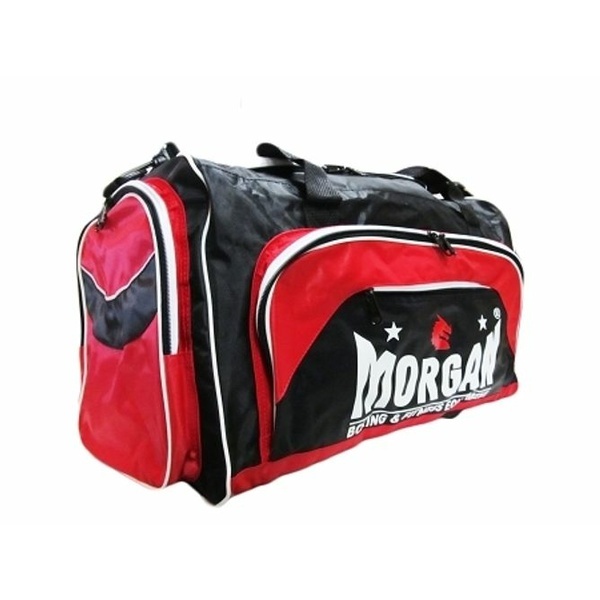 Direct wholesale pricing to your club ensures that you get the best deal for your members, shop now at morgansports.com.au we a direct B2B wholesaler which means, we will never sell to your clients directly!